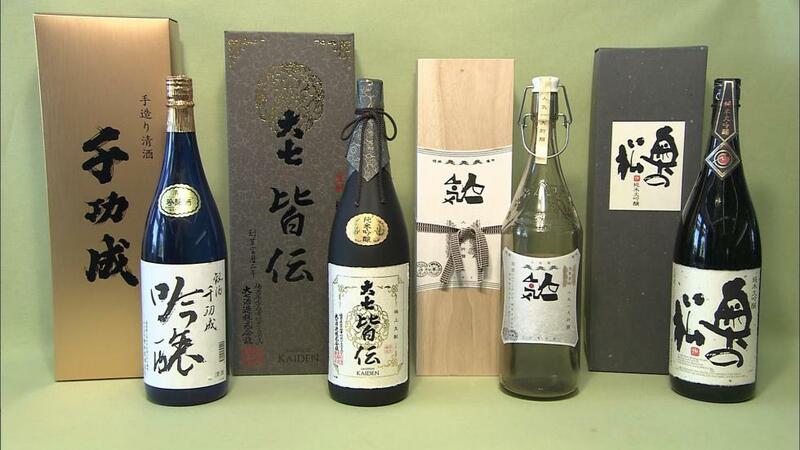 Even in Fukushima that has the best sake in Japan, Nihonmatsu in particular is known as a region with a high percentage of high-grade sake in the total production. It is local sake made from delicious rice and the water of the headwaters of Mt. Adatara. It is characterized by a mellow taste and has received high praise even worldwide. Since conditions are different for each sake brewery tour, please contact each brewery in advance.